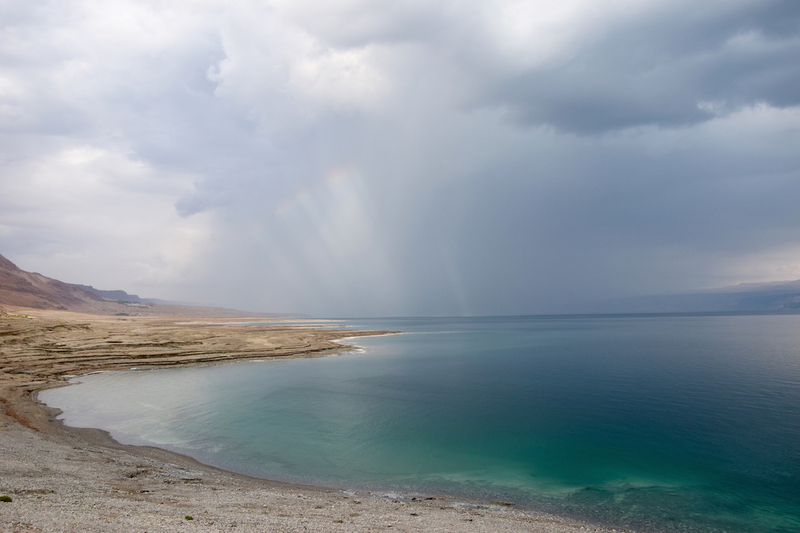 Published December 21, 2015 at 1280 × 853 in Photographs at Dead Sea. Because it reminds me of opal with a hint of rainbow in the sky! Because it’s the undrinkable (water) wedded to the untouchable of the sky. Because of the serenity so closely tied with the violence of potential electrical storm down the lake. Because it feels of Earth, Air, Fire and Water.